Karyn completed general practice training in the UK, before migrating to Australia (with husband Mukesh Haikerwal) to establish “The Circle Surgery” in 1991 and its consolidation on the current (3rd) Millers Road site. 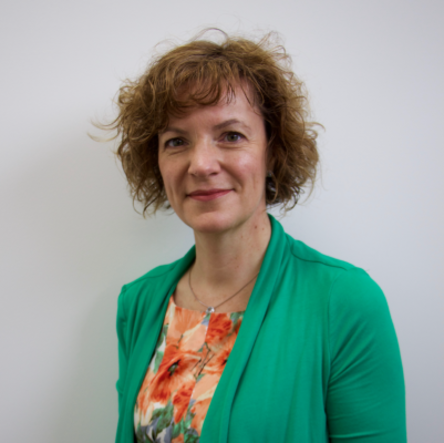 Karyn has combined her interests in community paediatrics and general practice research to pursue a PhD in preventive health care for young children at the Department of General Practice in Monash University, where she is an invited university lecturer. Karyn is keen to implement evidence based health care and promote behavioural change in both patients and colleagues! She currently consults 4 -5 sessions per week.